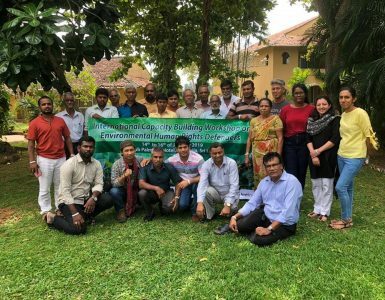 Centre for Environmental Justice with the support of UNDP/ GEF/SGP organized a round table discussion in order to create a platform for stakeholders to share the ideas and understand the current threat on Wetlands due to plastics. 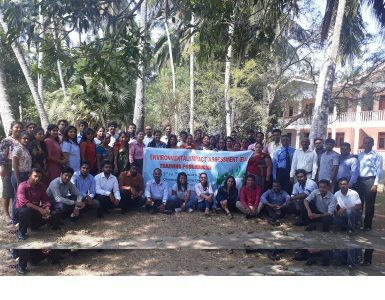 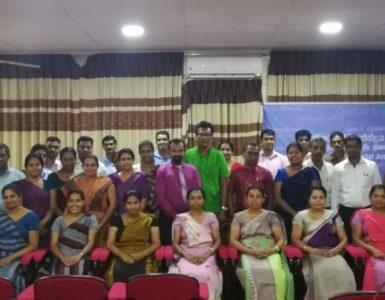 Discussion was held on 19th March 2019 at Hector Kobbekaduwa Agrarian Research And Training Institute with the participation of major stakeholder including government institutions, divisional secretary offices and municipalities in Kolonnawa, Sri Jayawardenepura Kotte, Kaduwela,Homagama and Maharagama , UNDP/GEF/SGP grantees on Colombo Wetlands, Plastic and Polythene Manufacturers Association, Polythene and Plastic Manufacturers, Recyclers, Private sector, Voluntary groups involved with garbage collecting, Environmental Police, Chamber of Commerce and Media institutions.etc Mr. Hemantha Withanage, Executive Director of CEJ guided the discussion. 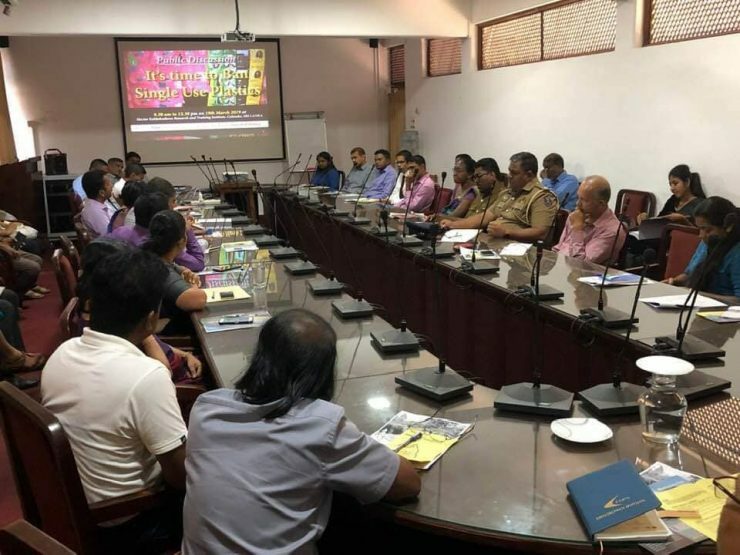 Introducing Extended Producer Responsibility practices, banning selected single use plastics, promoting recycling and awareness rising were suggested as possible interventions.